Frankfurt Airport is now offering passengers new digital services on Facebook and Twitter. 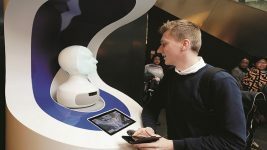 “Hi, I’m FRAnky – your personal assistant.” That’s how Messenger bot FRAnky welcomes passengers and visitors to Frankfurt Airport – a friendly invitation to engage in dialogue. FRAnky speaks German and English. The language depends on the user’s personal settings on Facebook. Users can talk to the bot via the direct link m.me/askFranky or through a Facebook search for “Frankfurt Airport – FRAnky”. FRAnky helps with searching for flights, sends updates about the flight status and, if requested, gives information about restaurants, shops, service facilities and much more. 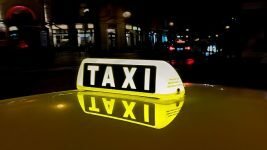 For instance, he’ll explain how passengers can use the airport’s free Wi-Fi. Using the bot is easy and self-explanatory. Users can ask questions using the menu and pre-defined buttons or raise their issue by typing it in. A short video provides a guide on how to use the bot. 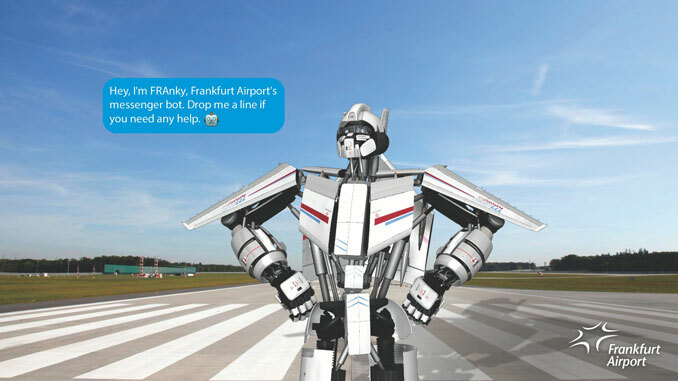 If FRAnky can’t find an answer to a question, he will direct users to the menu or to the contact info of the Fraport Communication Center. Alongside the information function, the bot is also equipped with “adaptive” features for making smalltalk. For instance, users will get a friendly answer to the question, “Hello, how are you?” This makes FRAnky charming and funny – in his own special way. Passengers can meet the Messenger bot where he lives – in this case, on Facebook. There’s no need to install an additional app – the only thing needed is a Facebook account. Users can talk to the chat-bot either via the Facebook Messenger app or the desktop version of Facebook. In addition the Messenger bot, Fraport also offers a new flight information service on Twitter. At twitter.com/FRA_FlightInfo, passengers or their meeters and greeters can quickly and conveniently follow the status of a particular flight to or from FRA and get regular updates.